I use "BLM" (Bureau of Land Management) to refer to those mustangs which are of variable type, and have had other influences besides the original Spanish horses brought over to the New World. For wild American horses of more specifically Spanish type (also known as Colonial Spanish Horses), I will have a separate breed page up later. Because I have so many "mustang" type models, I have decided to separate them into these two types, and prefer to not cross breed them. "Rangebred" means the horse was bred in the wild and its parents are not known. 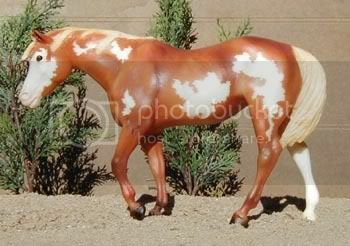 I will have more horses up later with known parents but for now, these rangebred horses are available for s/d. 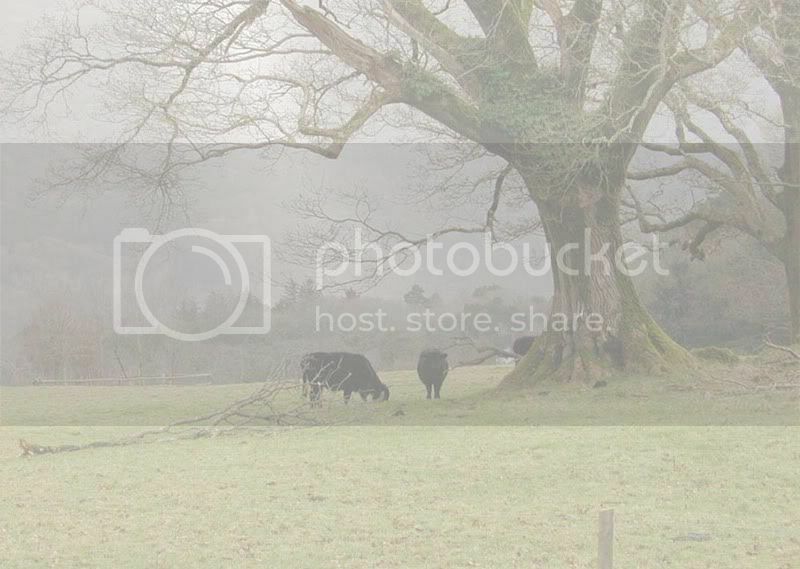 For breeding purposes, all rangebreds can be considered to be completely unrelated to each other. Please note: Because of the possibility of OLWS (Overo Lethal White Syndrome) in real horses, I will not breed two horses carrying the frame gene. Frame on its own does not cause any disease in horses, but if a foal inherits frame from both parents (a 1 in 4 chance when breeding two frame carriers), it will not live more than a few days. All of my horses carrying frame are noted, and can be bred with any horse NOT carrying frame. 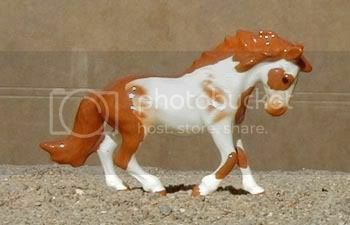 Model information: Breyer Indian Pony mold High Sierra, special run for the 2002 BreyerFest; 1,000 produced. 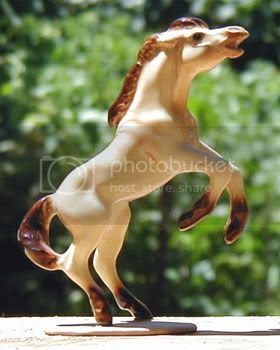 Model information: Hagen-Renaker Mini scale Indian Horse; production dates unknown. Model information: Breyer Classic scale Mustang Mare mold; Mustang Family, special run for the 1985 Sears Wish Book. 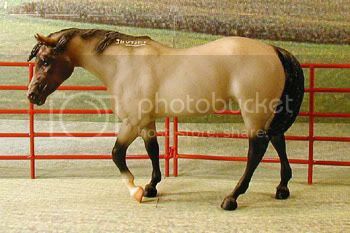 Model information: Hagen-Renaker mini Rearing Horse, production dates unknown. 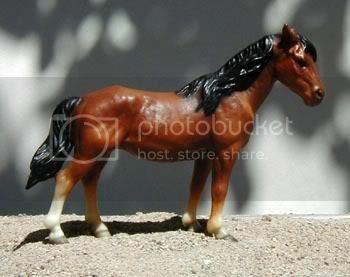 Model information: Breyer Indian Pony mold; #929 "Cheyenne" American Mustang, produced 1995-1996. 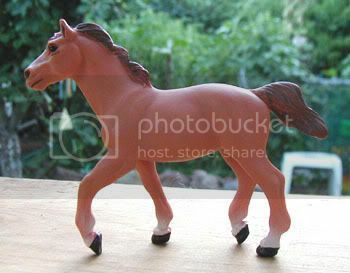 Model information: Safari Ltd. model; similar to Breyer's Littlebit/Paddock Pal scale, years produced unknown.